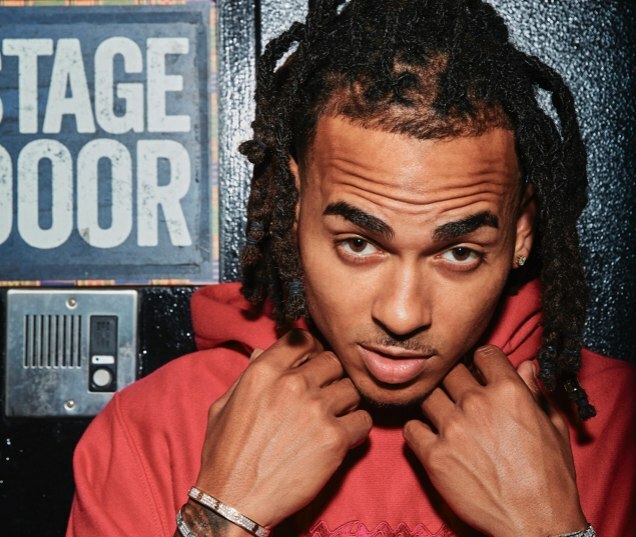 With features from J Balvin, Romeo Santos, Akon, Anuel AA and Cardi B.
Ozuna's sophomore album Aura is finally here. The project is stacked with features from J. Balvin, Romeo Santos Akon, Anuel AA, Wisin, Yandel and more. Although Cardi B was reported earlier to feature on two tracks, she's only credited on the fiery "La Modelo" which dropped last year. In September, Ozuna will take the record out and across the States on the Aura Tour. Peep those dates, and stream the LP in full, below.